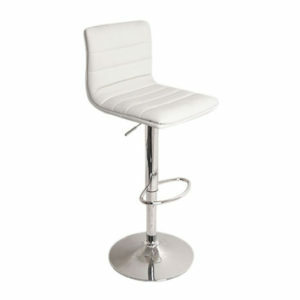 A wide range of chairs & stools, that can adapt to whatever style you are after. 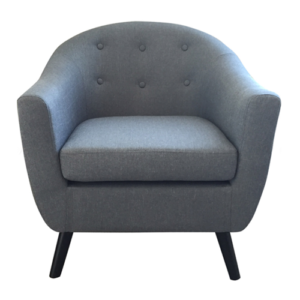 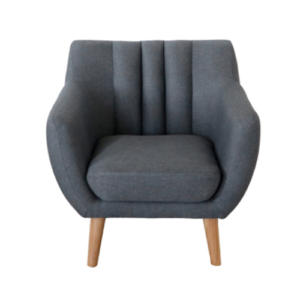 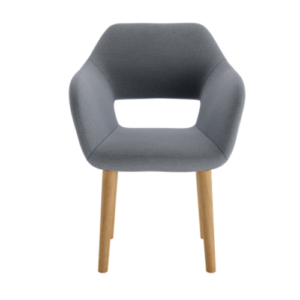 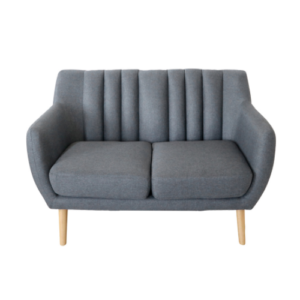 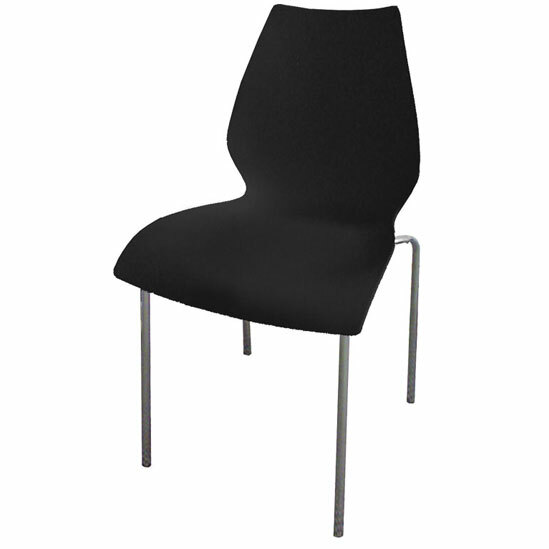 A chair with smooth curves and comfortable design. 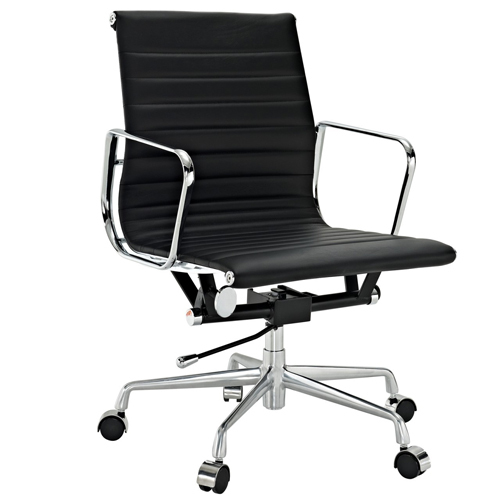 A classic Eames style office chair. 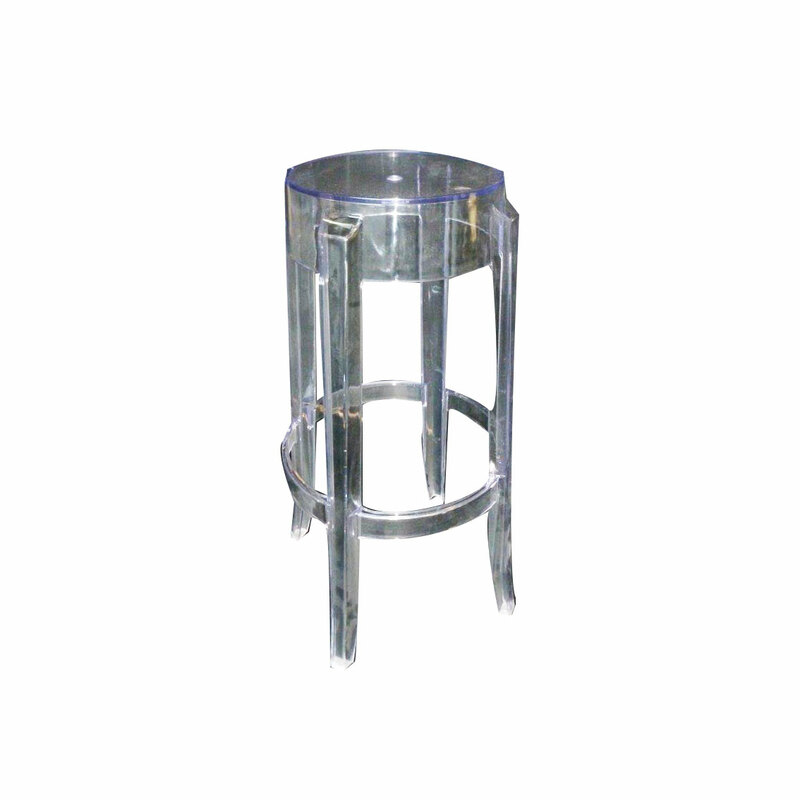 Moulded plastic seat with chrome, interwoven legs. 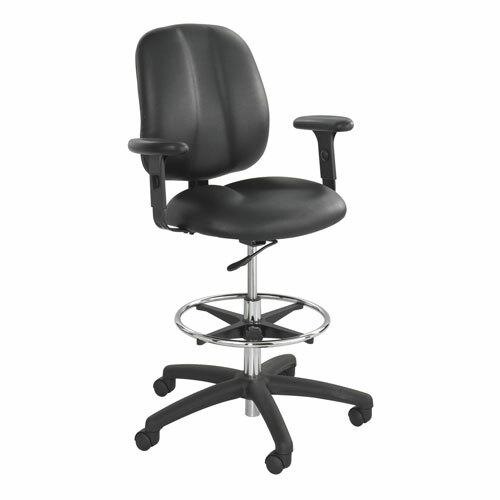 A lightweight office chair with comfortable seating. 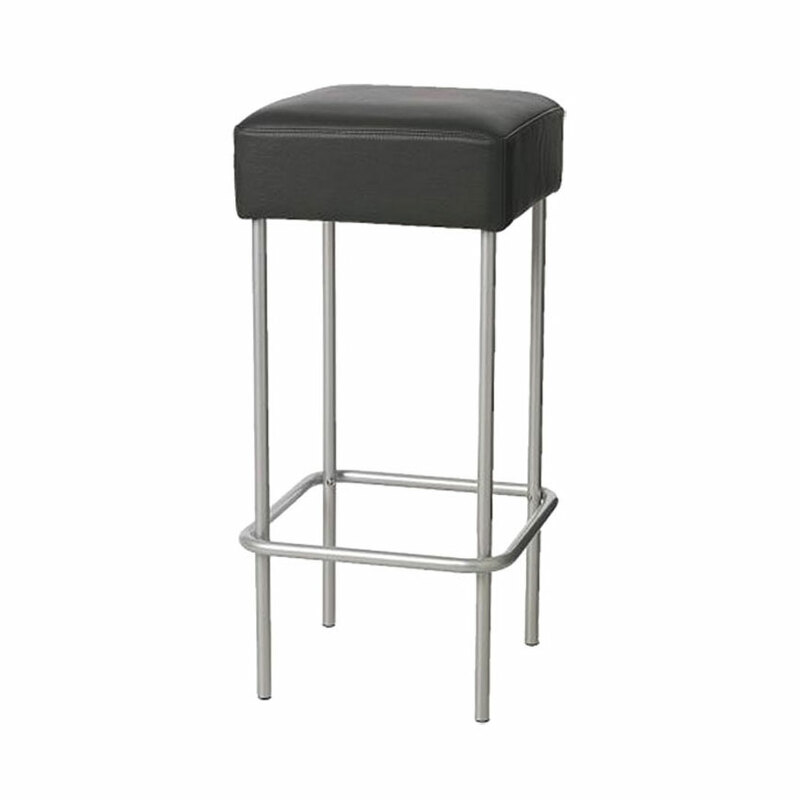 A comfortable & stylish Art Deco stool. 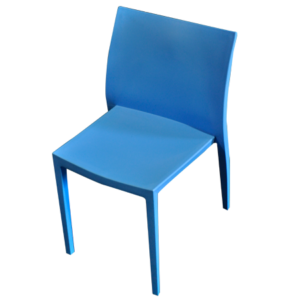 A sturdy & collapsible chair. 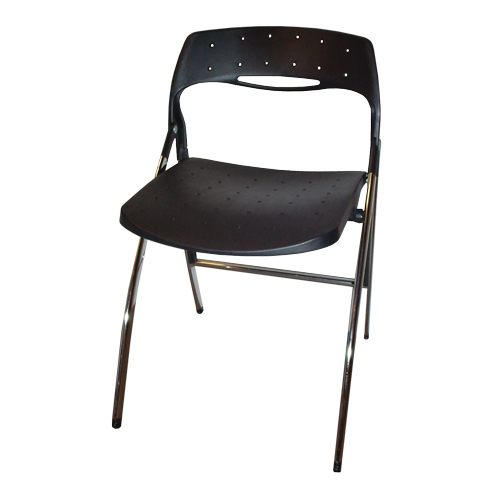 A simple, yet effective folding chair. 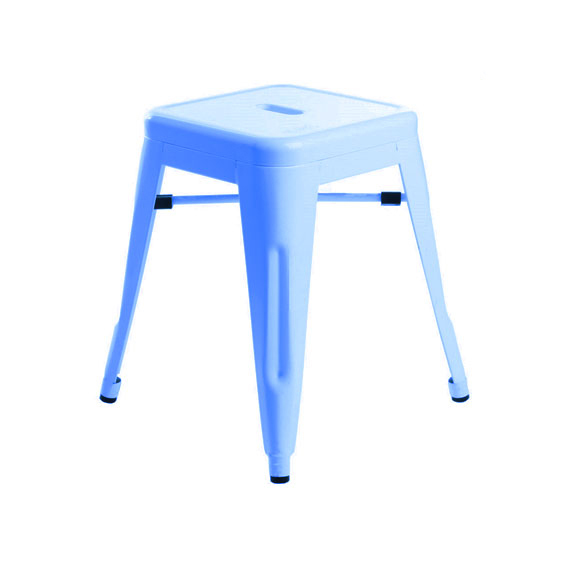 A simple, classically designed stool. 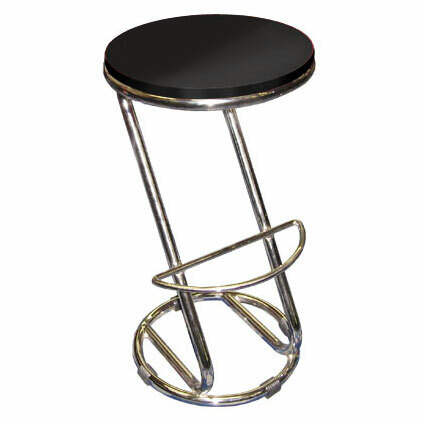 An Art Deco style stool. 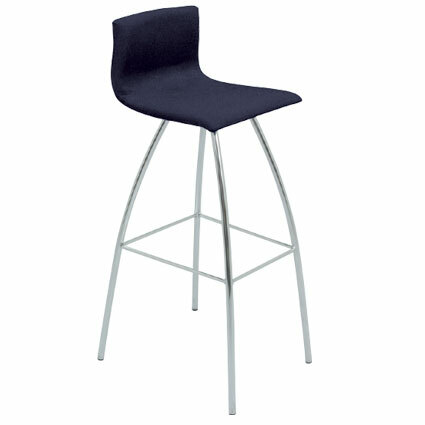 A spindly, yet sturdy stool. 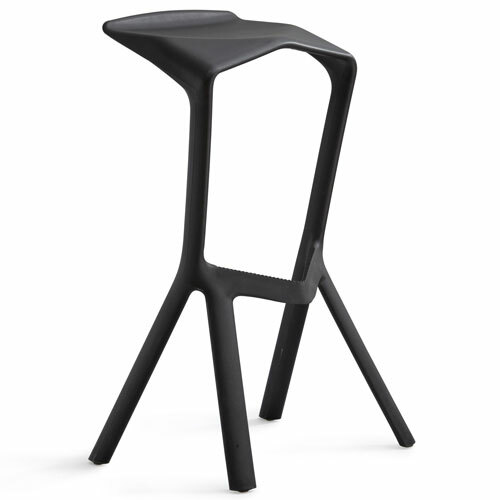 An outstanding example of stool design. 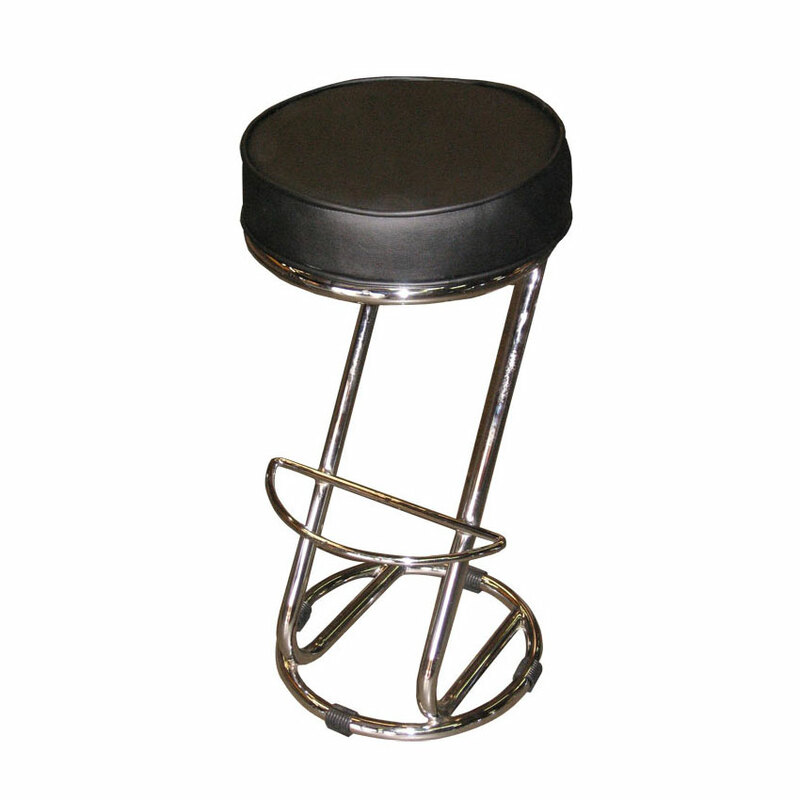 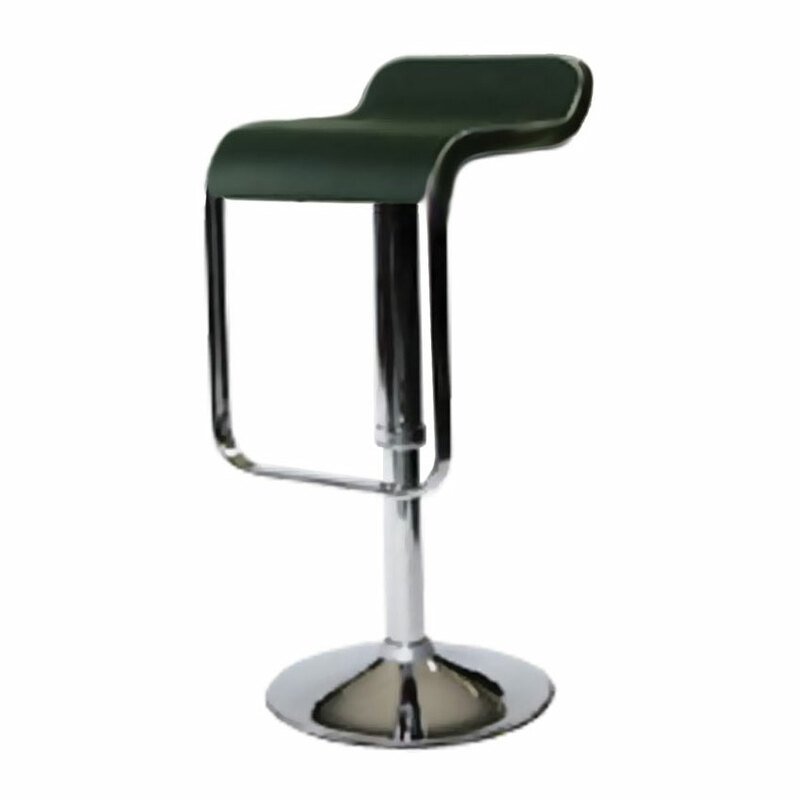 A first class adjustable stool. 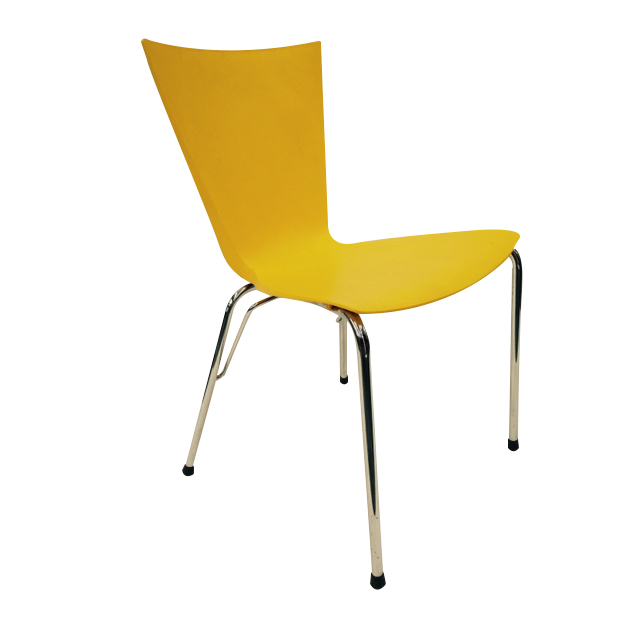 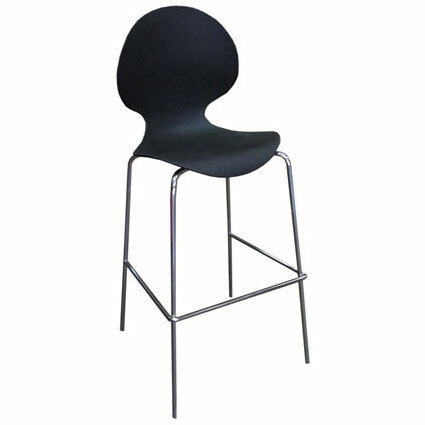 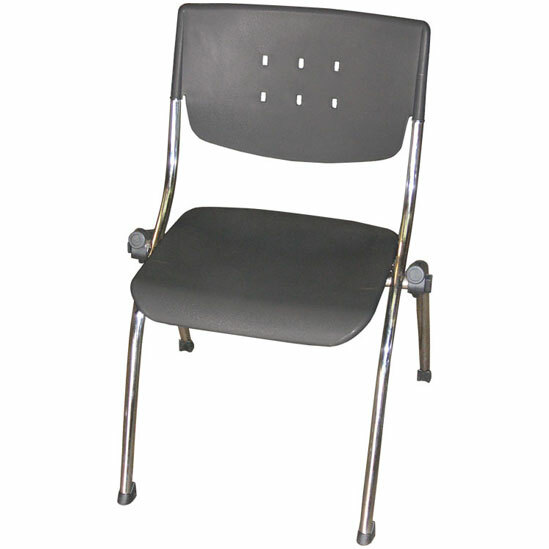 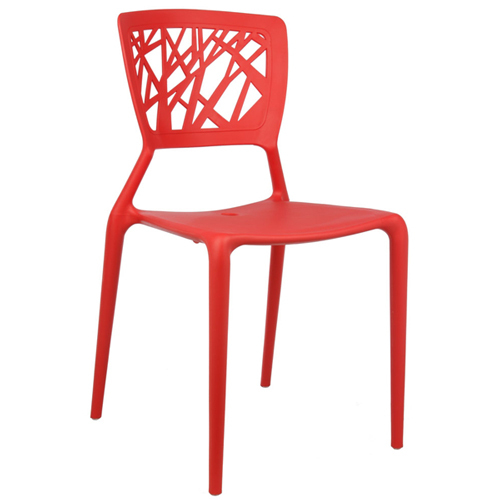 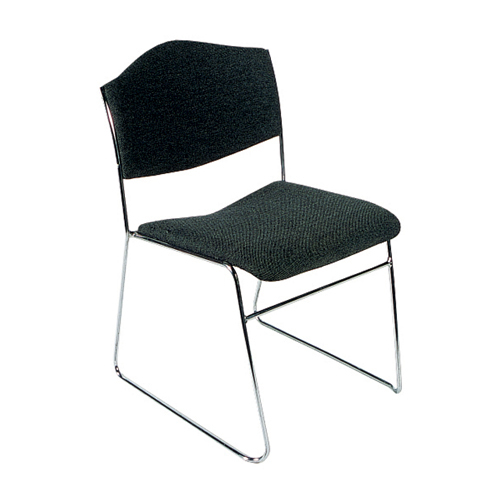 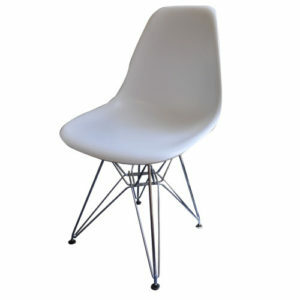 A comfortable molded plastic chair with stainless steel legs. 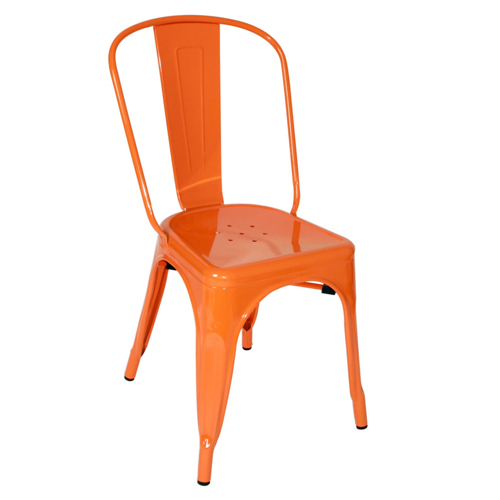 A classic replica Tolix chair. 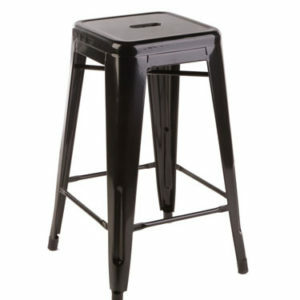 A lithe, yet sturdy stool.